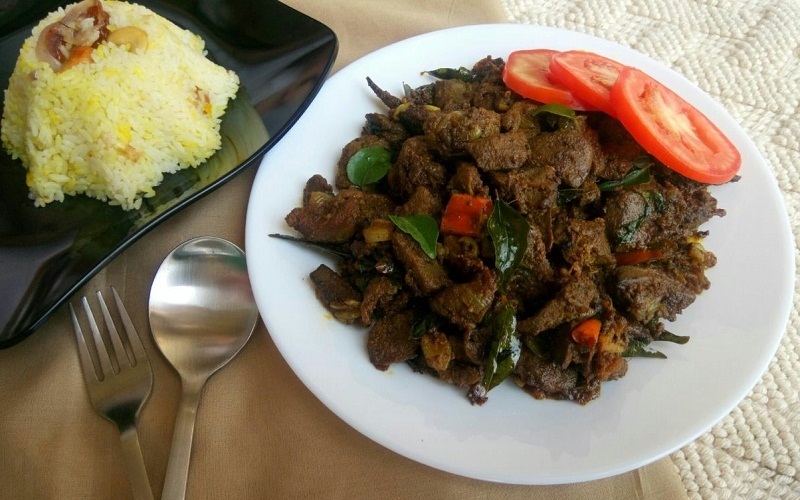 Today we are going to make Mutton Liver Fry, which is a very healthy recipe. 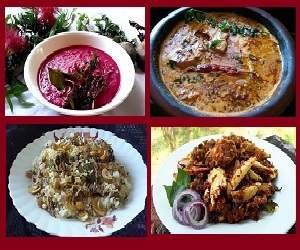 Mutton Liver is very high in nutritional value. 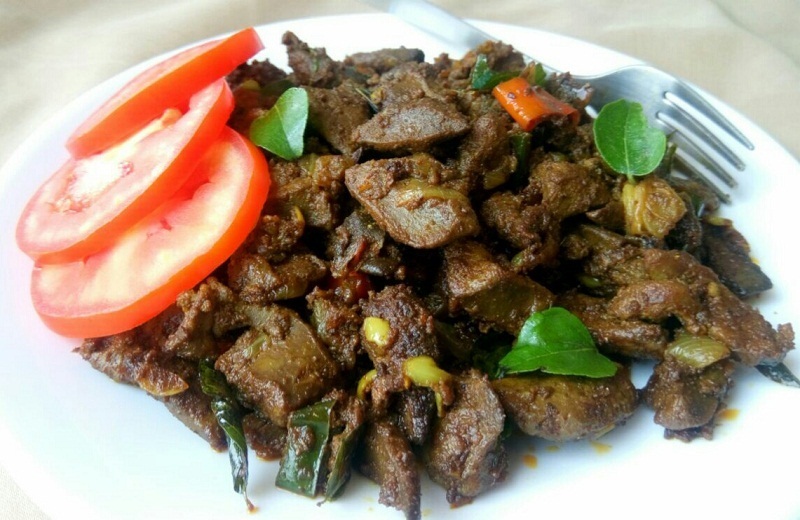 There are several dishes can be made out of this but Mutton Liver Pepper Fry is one of the most popular and tasty dish among them. Mutton liver is the nature’s most concentrated source of vitamin A and a highly usable form of iron. 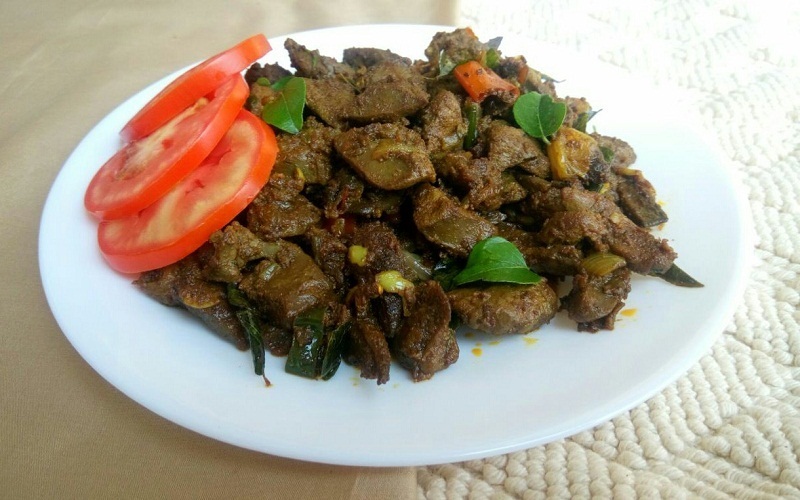 This Mutton Liver Fry Recipe is very good for health same time it’s very tasty also.Here I am sharing my version with all of you which is very easy to make. This recipe does not take too much cooking time. Here we are using freshly crushed pepper which gives this recipe extra taste and aroma. You can increase the level of pepper by which you can make it more spicy. 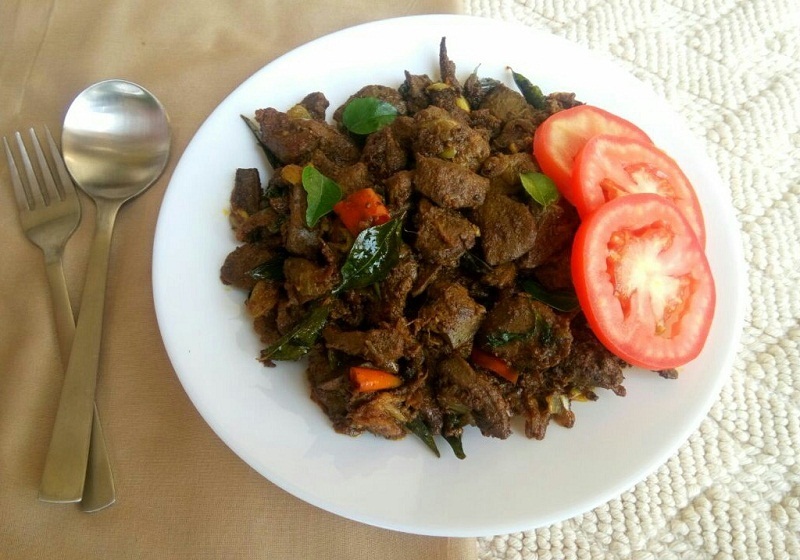 Hope all of you will love this recipe, so let’s start with the ingredients for Mutton Liver Fry. Heat oil in a pan, saute onion until it become transparent. Mix all ingredients very well with the Mutton Liver, and add enough salt to this. Close the pan with it’s lid and cook Mutton Liver in medium low flame, no need to add water. After cooking open the lid and add chopped coriander leaves. Our Mutton Liver Fry Recipe is now ready to serve, stop cooking and garnish it with freshly chopped coriander leaves. 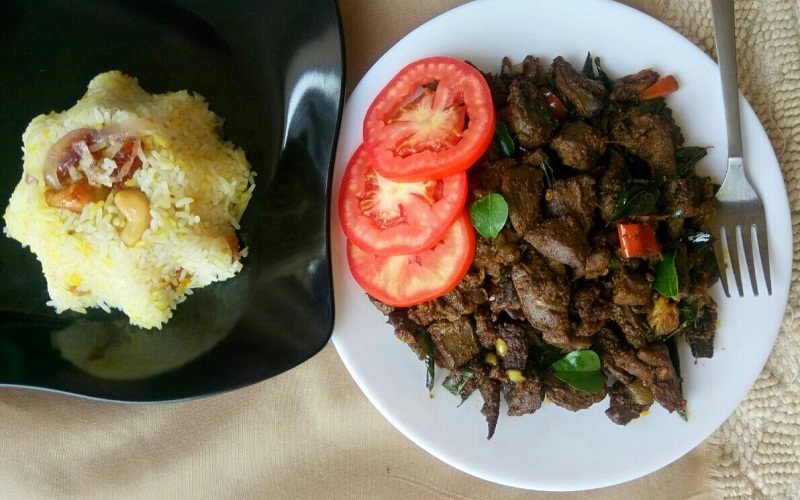 Remove Mutton Liver Fry into plate, and serve it hot.